It has been a while since I have updated my blog, but I thought the recent news deserve some mentioning. I have recently been notified that two of my paintings have won first place at art contests. 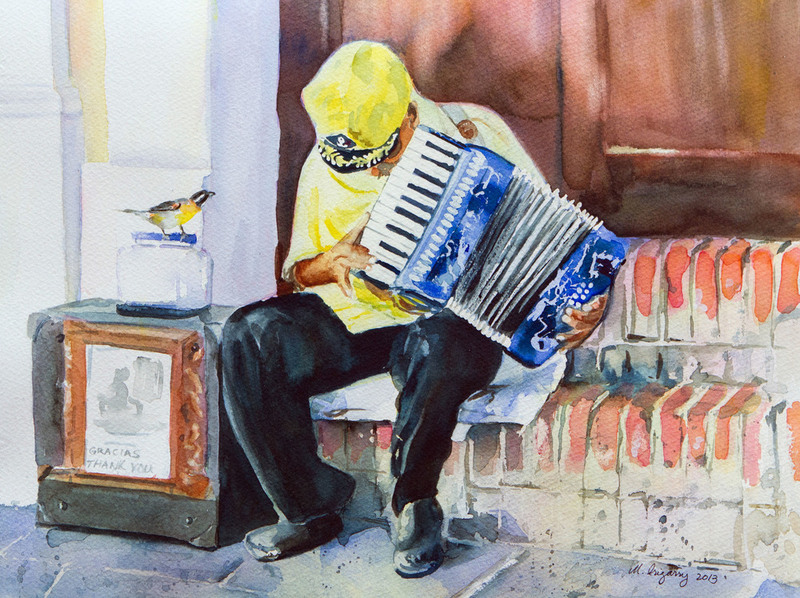 My watercolor painting of an accordion player in Old San Juan won First Place at the Martin F./Weber Summer Facebook art contest. The prize consists of $500 in art materials from the company, which is awesome since I use their water-soluble oils woils. 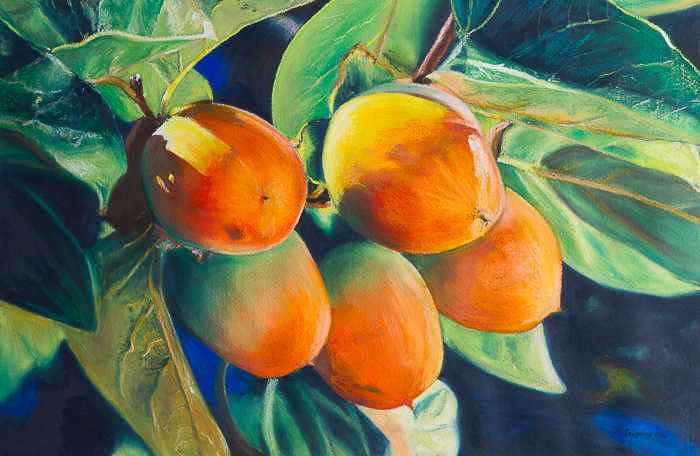 My oil pastel painting "Mangoes" won First Place in the Associate category of the Oil Pastel Society "Journey 2013" online show. The prize is a check for $150.